melon festival – the Chinchilla Melon Festival is released. There is sure to be a rush of excitement from melon and festival fans alike when the official program to the world’s largest melon festival is released online today. entertainment the whole family can enjoy, look no further than the Chinchilla Melon Festival held from Thursday, 14 to Sunday, 17 February 2019.
to visit and enjoy with exciting new events added to the festival program this year. The Chinchilla Melon Festival will offer more family fun than ever before with an abundance of new events and experiences for families of all sizes and children of all ages, including a peddle-powered smoothie experience, rocky roll race, big melon weigh-in for kids, extra melon ski runs and many more. 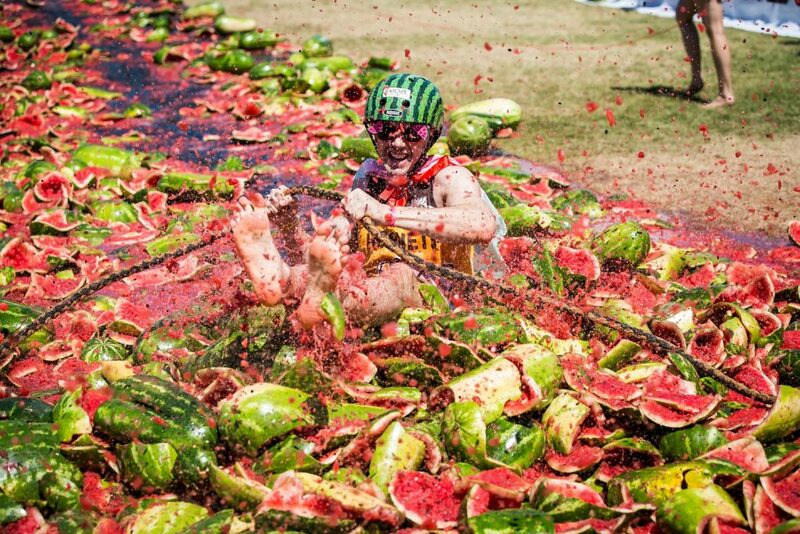 More than 15,000 visitors from around the globe visit the biannual Chinchilla Melon Festival. cash, classic car show, melon skiing, melon pip spitting, melon tug-o-war, FMX stunt show, a concert and a laser light show. hotel beds and diners in restaurants, all driving the local economy,” Mr O’Leary said.